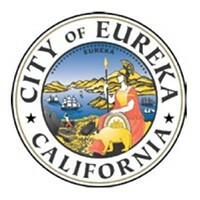 From the Regret-To-Inform-You Department, Eureka's losing a bit of its sparkle with the pending closure of Nocturnum night club. Among other shows, the venue has hosted a monthly LGBTQ night for the past three-and-a-half years. 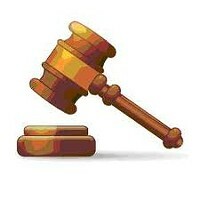 Appropriately, Where's Queerbill is throwing a final big bash on Saturday, Jan. 4. 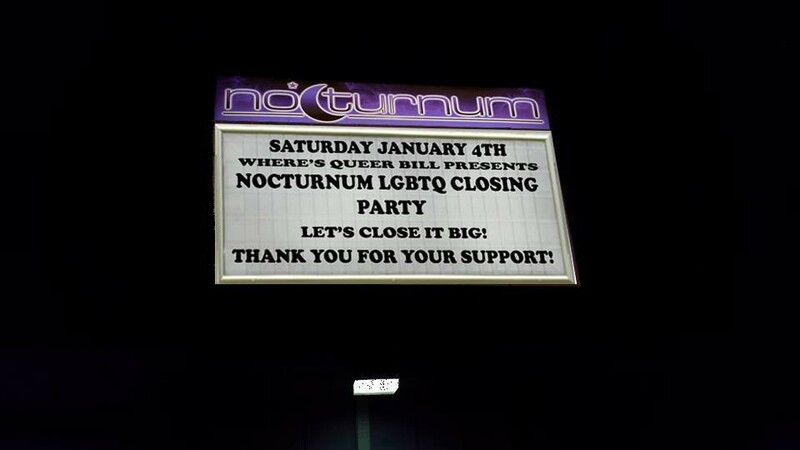 Sad to report that Nocturnum Nightclub will be closing. We'll be having a LGBTQ Closing Party on Saturday January 4th. Mark up your calendar and come out one last time. Be sure to thank Gil and Nocturnum staff for hosting our monthly LGBTQ events for the past 3 1/2 years. Let's close it BIG!